1. 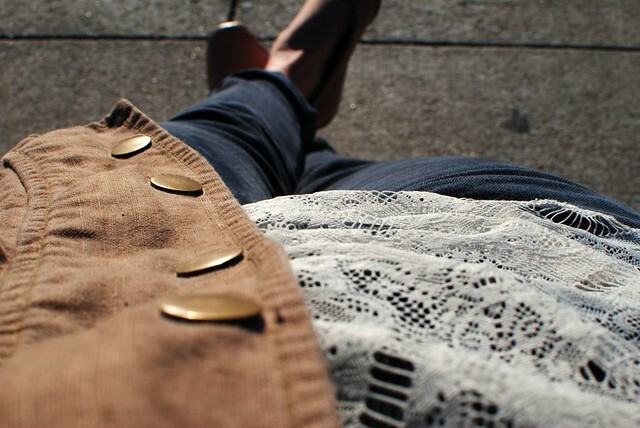 My new favorite lace shirt that reminds me of a vintage tablecloth. 2. 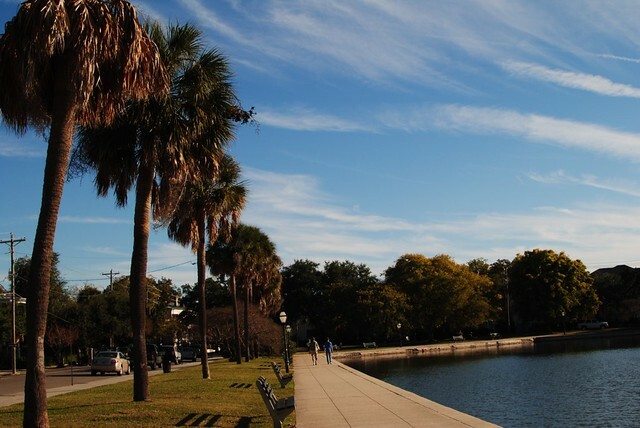 Palmetto trees around Colonial Lake during a walk that made me miss my beloved apartment. 3. 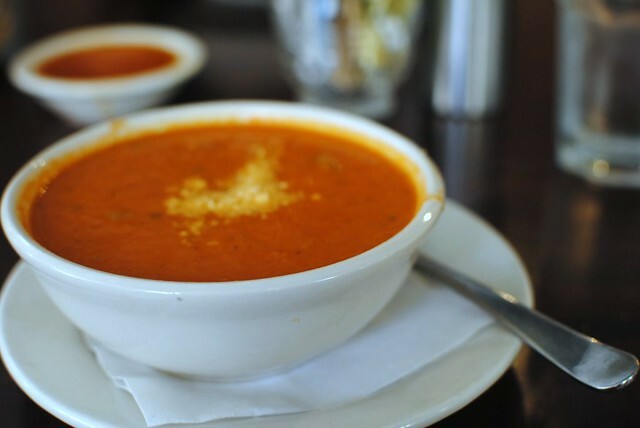 Tomato soup and french bread (after sleeping until noon on a Thursday*). 4. 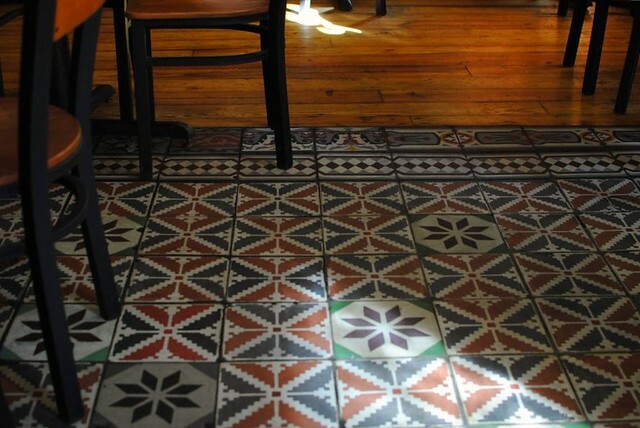 Sun-streaked tile floors on a warm afternoon. 5. 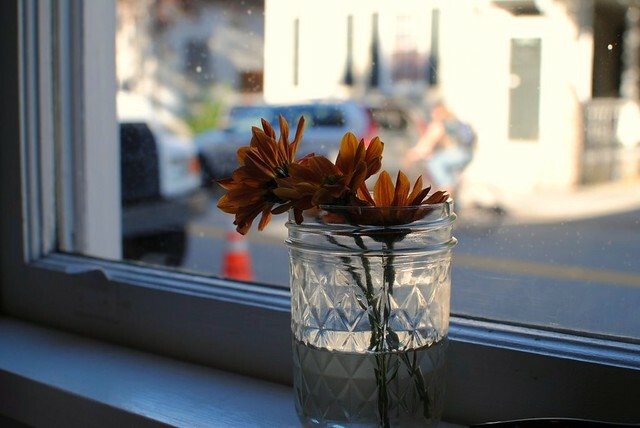 The prettiest autumn-inspired flowers at Hope and Union. This week was one of those weeks that was on a quickly descending spiral but somehow transitioned into one of the best weeks of all time. Owing to friends that feel like sisters, spontaneous art nights at Bin 152, day time prosecco (also recommend with truffle pasta), matinee movies, and the anticipation of my sweet sister visiting Charleston this weekend to celebrate her 17th birthday(!!!!!!!!!!!!!!!!!!!!!). *I normally cannot sleep past seven so this was shocking, exciting and cherished.